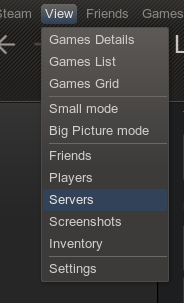 I have a short list of servers that I visit whenever I play TF2. Sometimes these servers are well-populated, other times completely empty. When I unwind at my computer, I'd like to check to see the status of those servers before launching the game. 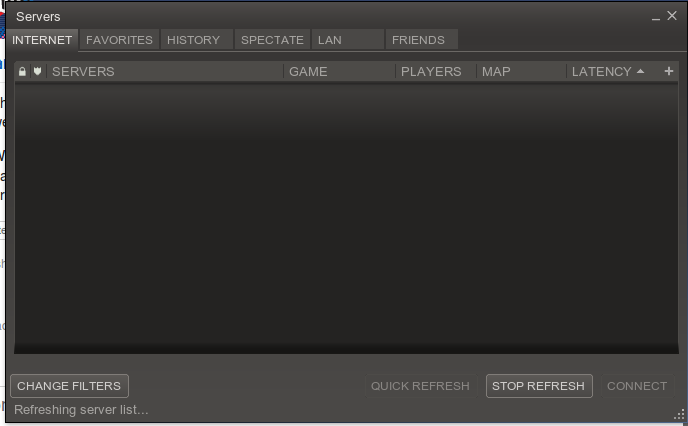 How can I see how many people are on a specific TF2 server without using the in-game server browser? There you will have every server, grouped just as you did in-game for every game you own. What are some suggestions for improving TF2 CPU performance? How can I tell what level an enemy sentry is without entering its line of fire? How to favorite a server in-game? Can Festivizers be applied to Specialized Killstreak weapons without removing the killstreak?